Sick by Volker ZieslingersteemCreated with Sketch. 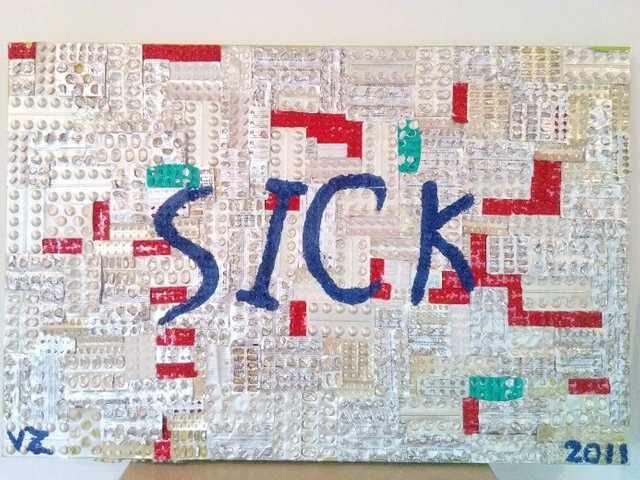 This is a photo of Art named sick. The artist is Volker Zieslinger.